As every year, Samsung celebrates the arrival of spring by unveiling its new smartphones stars. 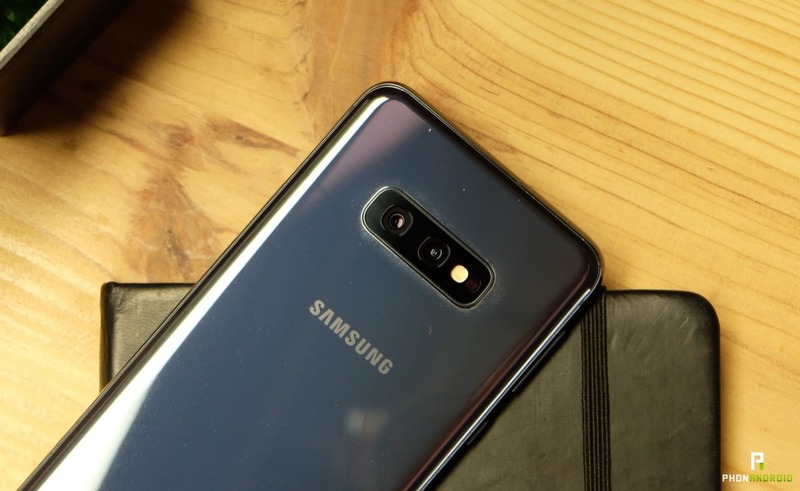 In 2019, the brand launches three smartphones: the Galaxy S10 and the Galaxy S10 +, of course, as well as a light version called Galaxy S10e. We could test this model for a few days. Discover our impressions. 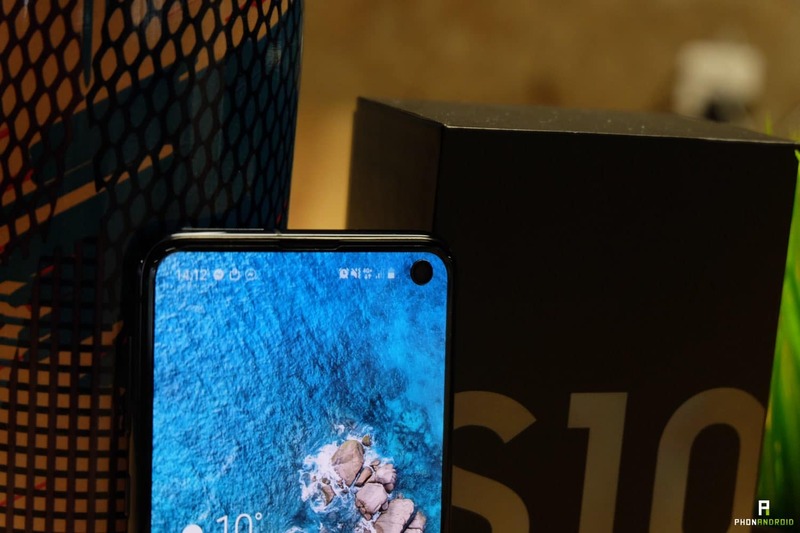 Accustomed to unveiling two high-end smartphones approaching the MWC, Samsung has upset its program in 2019 by presenting four products: the highly anticipated Galaxy Fold, foldable smartphone , the Galaxy S10 and its S10 + variant , and a small again, the Galaxy S10e (“e” for ” essential “). With this model, Samsung wants to offer a higher-end smartphone more affordable (or less unaffordable, it depends) incorporating most of the latest technologies. The brand had to make some sacrifices compared to the Galaxy S10. It does not remind you of anything? Yes, Apple has already adopted this strategy with the iPhone Xr. You will not be surprised to learn that the price positioning of the Galaxy S10e is comparable. Proposed at 749 euros, the most compact high-end Samsung is it up to the task? Answer in our comprehensive test. 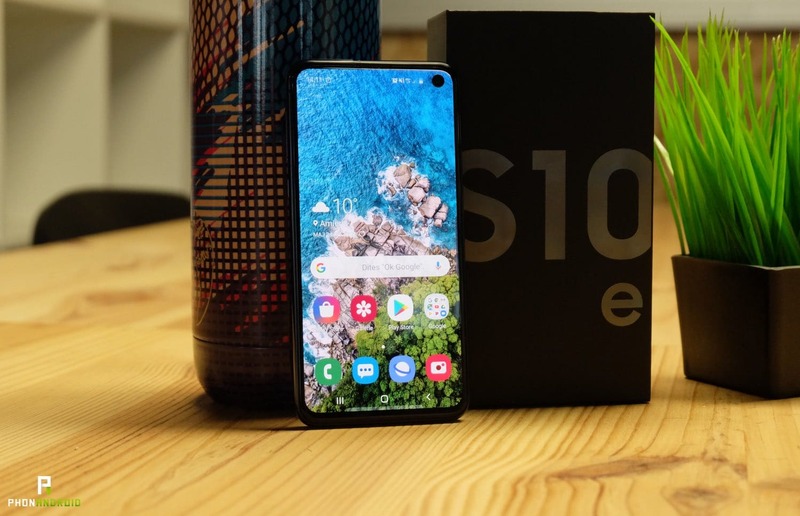 The Samsung Galaxy S10e is available since March 8, 2019 priced at 759 euros (6GB / 128GB). With this model, Samsung layers the commercial proposal of Apple with its iPhone Xr. Only difference: the price of Galaxy S10e, rather high at launch, should quickly decline. A week after its release, it can already be found around 650 euros. It is available in a multitude of colors, very flashy for some. Although its screen measures 5.8 inches, the Galaxy S10e is compact. Thank you the 19: 9 format and the exemplary integration of the screen (the borders are extremely thin). As wide as the Galaxy S10, it is less long. One-handed use is remarkable. No other brand makes such a proposal. 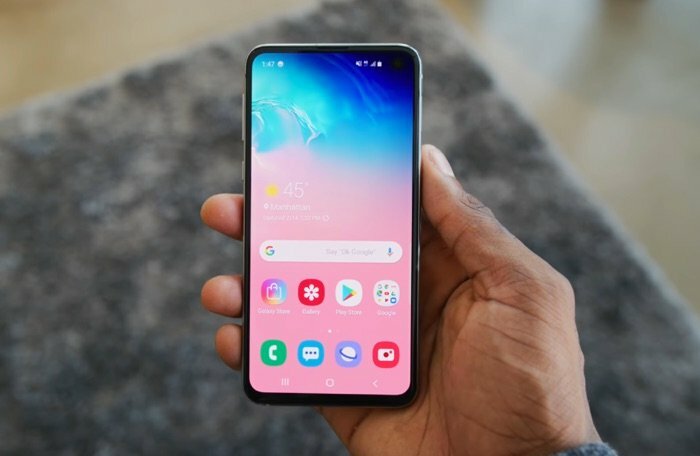 The Galaxy S10e is, in this sense, unique in the market. Fine, light and particularly neat, the smartphone is a “mignonnerie”. Understand that it makes us completely crack. Best of all, it is IP68 certified and includes a 3.5 mm jack and a microSD slot. In spite of everything certain points we regret, in particular the quality of the finishings. 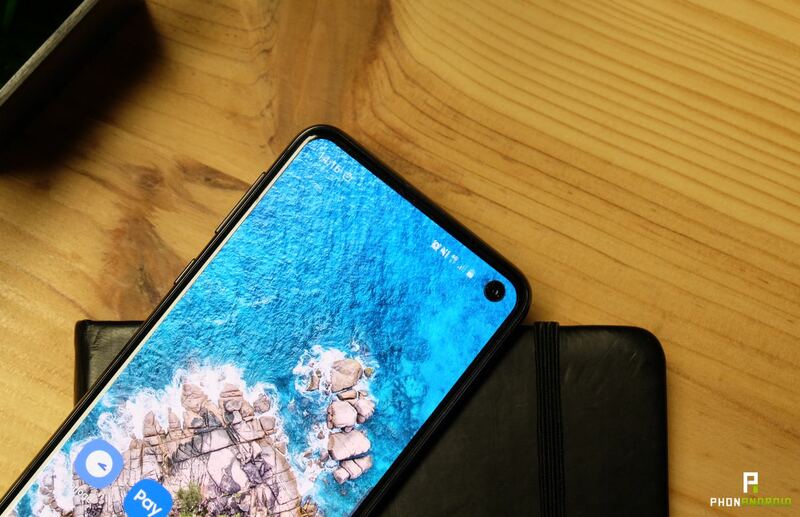 The glass back does not look as good to the touch as the Galaxy S10 and marks a lot of fingerprints. The keys (on / off and volume) placed on the left edge are not ideally positioned. The volume buttons are too high, so we instinctively press the button Bixby placed just below. The fingerprint reader on the right border, also too high, could have been placed under the screen, more intuitive position. Assembly constraints in such a small format probably explain this choice. 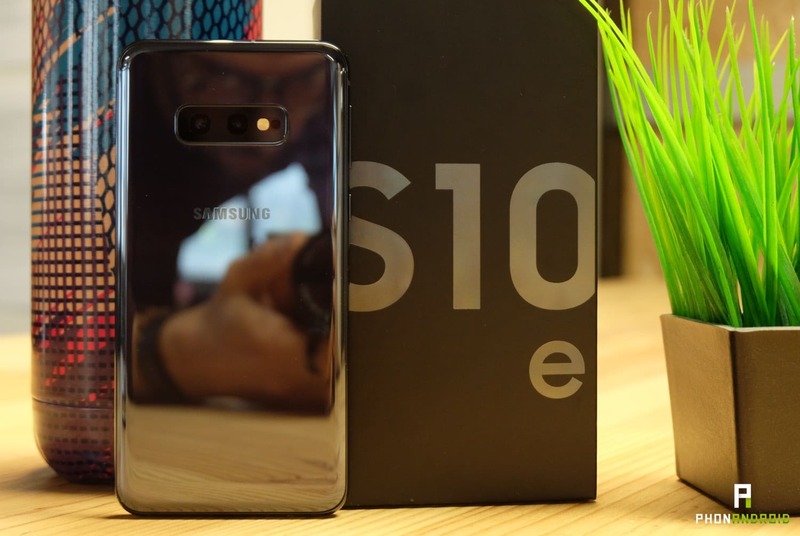 Overall, the Galaxy S10e is a nice smartphone, but it does not reach the level of finish of the Galaxy S10. It’s a shame, because the price gap between the two is not so huge. In hand, we have the feeling that a world separates them. Xiaomi (Mi Mix 3, Mi 9 ), Honor (View 20) or OnePlus (6t) offer smartphones with the same neat design and exemplary finishes at much more affordable rates. 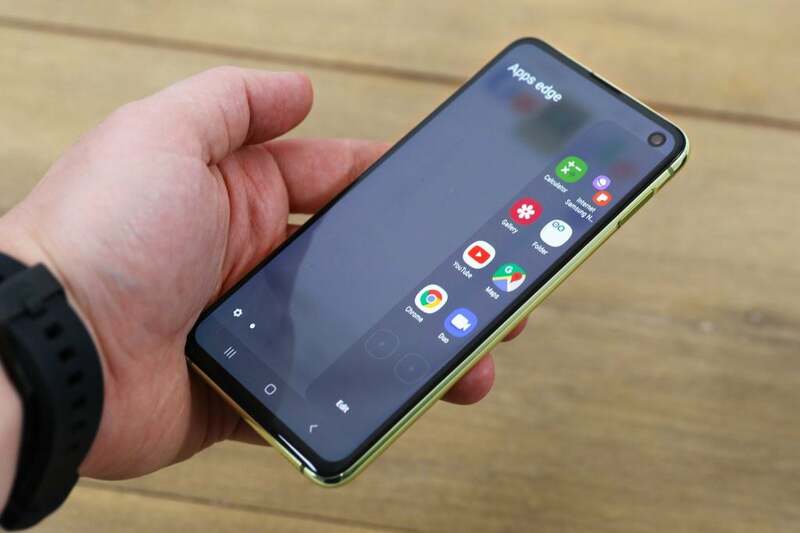 While the Galaxy S10 and S10 + are equipped with a curved screen, Samsung has chosen a flatformat for its Galaxy S10e . 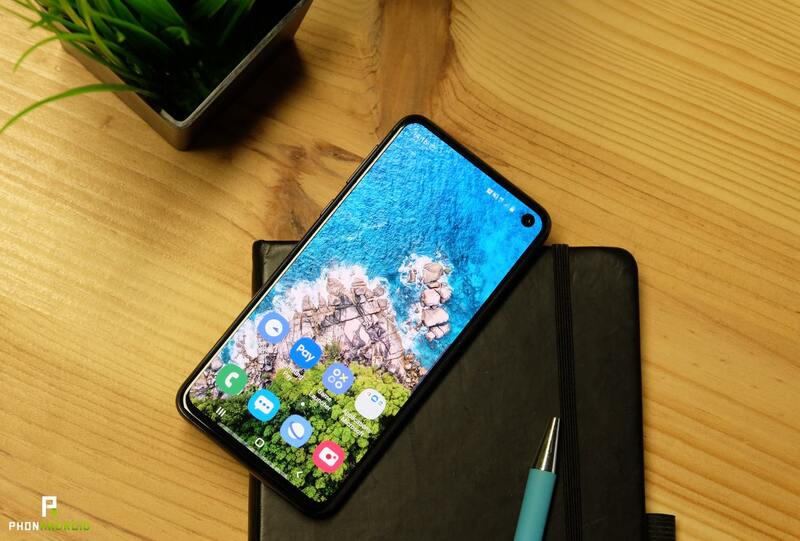 The Korean has kept the OLED hole screens exclusive: the S10e therefore incorporates a 5.8-inch Super AMOLED panel with a definition of Full HD + (2280 x 1080 pixels). Some people think this diagonal is too big for a smartphone that we call compact. In fact, the optimization of the size / screen ratio and the 19: 9 format allow a comfortable display on a smartphone with small dimensions (142.2 x 69.9 x 7.9 mm). Samsung’s know-how in screen technology is well established. Korean has been a reference for many years and the Galaxy S10e is proof of that. The colors are perfectly balanced (in natural display), the contrasts are controlled and the screen is very bright. The big novelty of this screen is its punch. Positioned in the upper right corner, it is very discreet everyday, so much so that we end up forgetting it. Finally, not always. In some situations, the small hole in the screen hides important contextual information . Note that some applications and games require manipulation in the settings to force the display to full screen. When you play, the punch hides data: on Fortnite or PUBG for example, some of the statistics are no longer visible. On Netflix, the problem is more annoying since the arrow “back” is completely covered by the hole. Action is always possible by pressing the punch, but it is not intuitive. This problem can be solved very simply: return the smartphone so that the hole is in the lower right corner. Finally, note that the Galaxy S10e’s screen is optimized for filtering blue lights . This compensates for sometimes dazzling brightness in the dark. To reduce their negative effects a bit more, we recommend that you activate the dark mode. 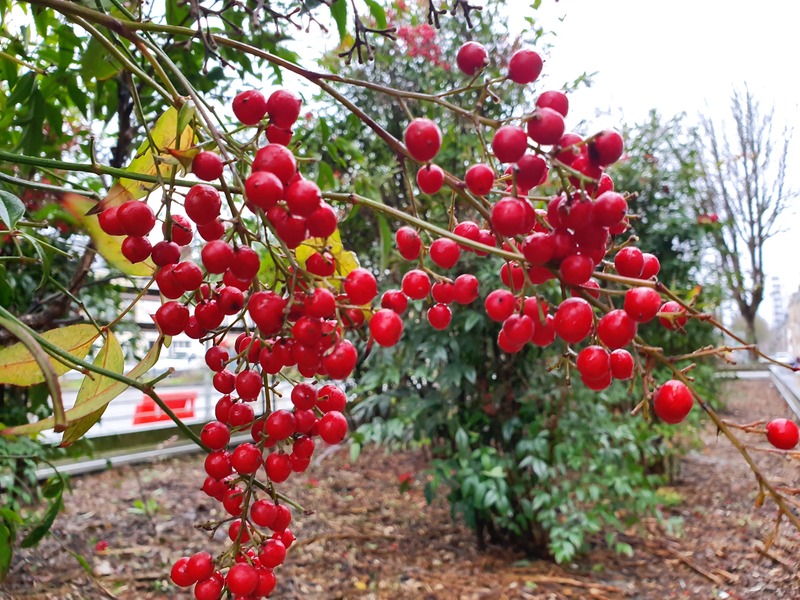 Particularly relaxing for the eyes, day and night, it has the added benefit of saving the battery. 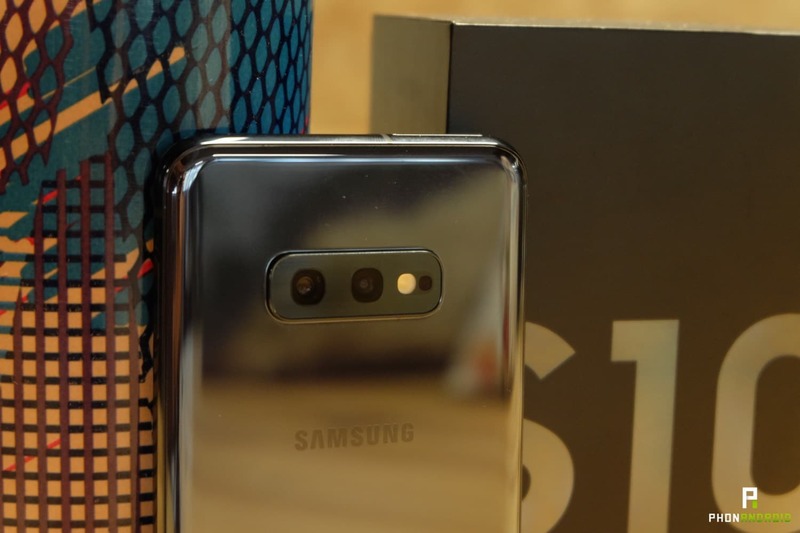 Performances : Galaxy S10e is on fire ! Small but strong the Galaxy S10e? Yes ! 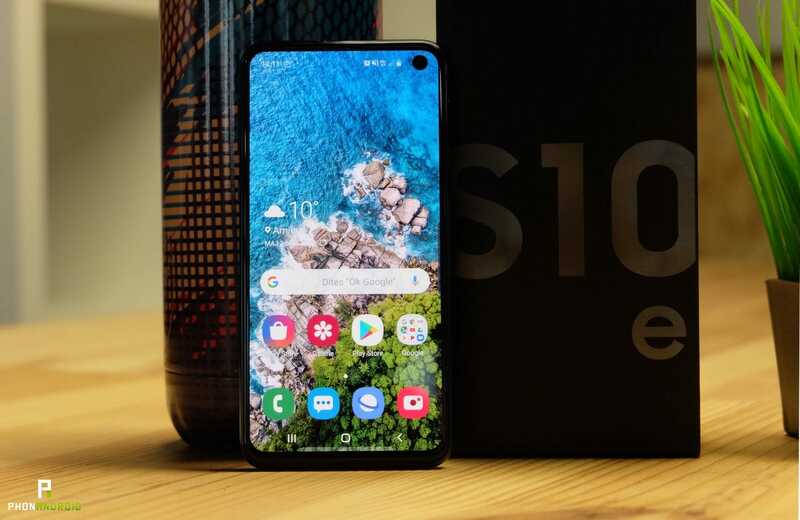 Like its big brother Galaxy S10 +, it ships an Exynos 9820 processor (octacore clocked at 2.7GHz) coupled to the Mali-G76 graphics chip and 6GB of RAM. 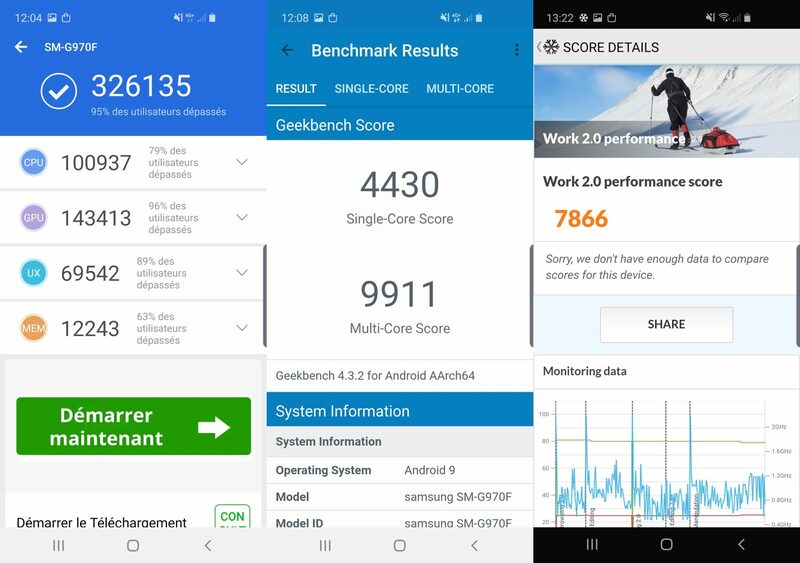 Not surprisingly, the results of benchmarks are substantially the same and therefore remain lower than those of Snapdragon 855. Despite this, the Galaxy S10e remains a small power monster capable of responding to all requests. Its compact size makes it less immersive for multimedia uses, but that does not stop it from running very demanding games like PUBG Mobile or Fortnite. The downside, this mini format promotes overheating. After five minutes on Fortnite, the smartphone warms up. The dissipation of heat in such a small chassis seems complicated. This behavior is not limited to long gaming sessions. The Galaxy S10e is as hot as John Travolta in S aturday Night Fever when you ask for it a bit too much. Use a dozen applications at the same time and he will fire on the dance floor (well, on your hands). It is not unbearable, but still unpleasant. Like its big brothers, the Galaxy S10e ships Samsung’s new One UI interface . Finally, the Korean proposes an overlay to the height of its know-how. Originally called Touchwiz, Samsung’s software was not his forte. Frankly criticized by observers and users, it has become Samsung Experience: much better, but still far from perfect. With One UI, Samsung has completely redesigned its overlay, for our greatest happiness. 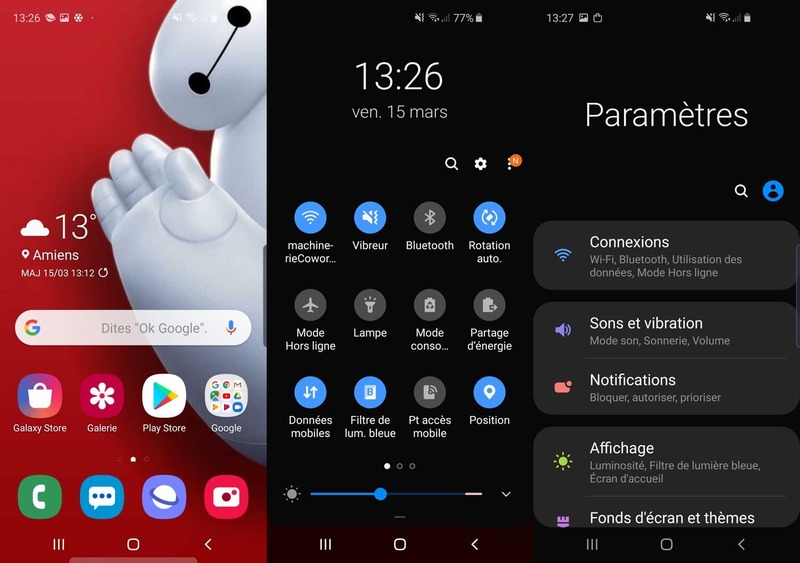 Based on Android 9.0 Pie, One UI seduces by its interface while finesse and elegance. The curves are reminiscent of the curves of the brand’s smartphones. The animations, transitions, colors (special mention in the dark mode that we have definitely adopted) are mastered. The parameters, completely redesigned, are much more ergonomic than before. In summary, we fell in love with One UI. Beyond these aesthetic changes, One UI has new features welcome as Bixby routines. 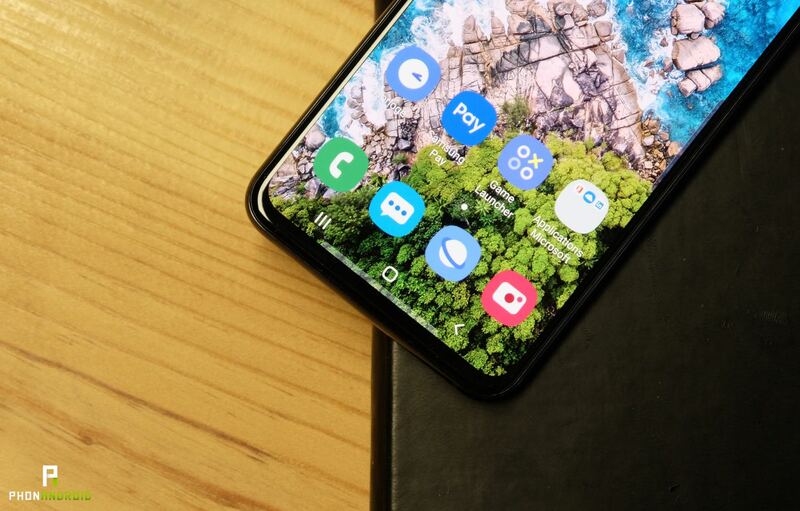 For more details on all the new features brought by One UI, we invite you to consult the complete test of the Galaxy S10 + . The compact size of the Galaxy S10e has forced engineers to trim the size of the battery. With a capacity of 3100 mAh, autonomy is not its strong point. It is even rather mediocre. The Galaxy S10e will keep you company a day if you use it in a pretty basic way. Intensive users must go through the box recharging around 18h ​​(for a day started at 7:30). Some music on the go, some videos, three or four gaming sessions, and a few tweets, and you’re on a reduced battery of your third in three hours. Fortunately, the fast charging system can gain some life fast enough. In 30 minutes, the smartphone earns 50% of battery (from 11 to 61%). Count between 1:20 to 1:30 for a full charge. The Galaxy S10e has wireless charging and even the luxury of integrating Wireless PowerShare, the great novelty of the range. This inverted charging system makes it possible, for example, to charge wireless headphones by putting them on the smartphone. 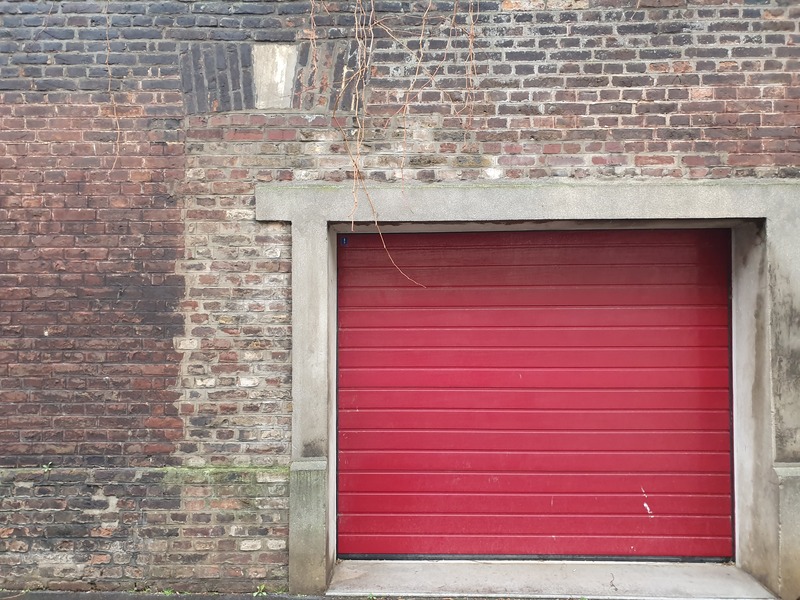 In his test of the Galaxy S10 +, Marc hailed his quality of his remarkable. 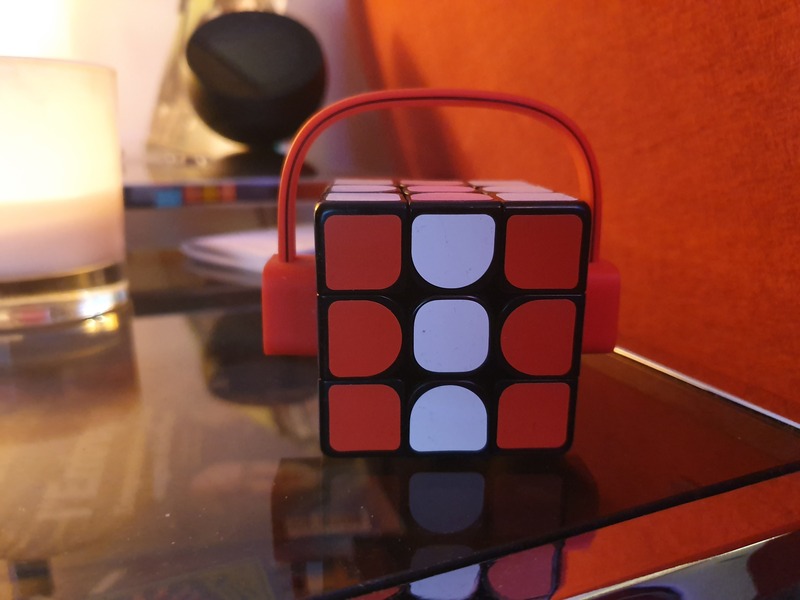 Is the S10e as a music lover as his big brother? Not quite, but it’s mostly due to its small size. 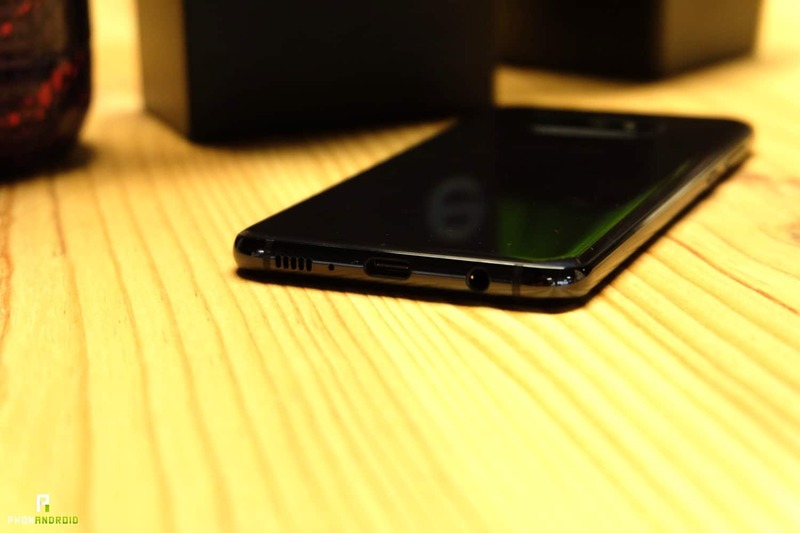 The Galaxy S10e is very compact, its sound box lacks volume. The bass is therefore more discreet and the sound power is less pronounced. 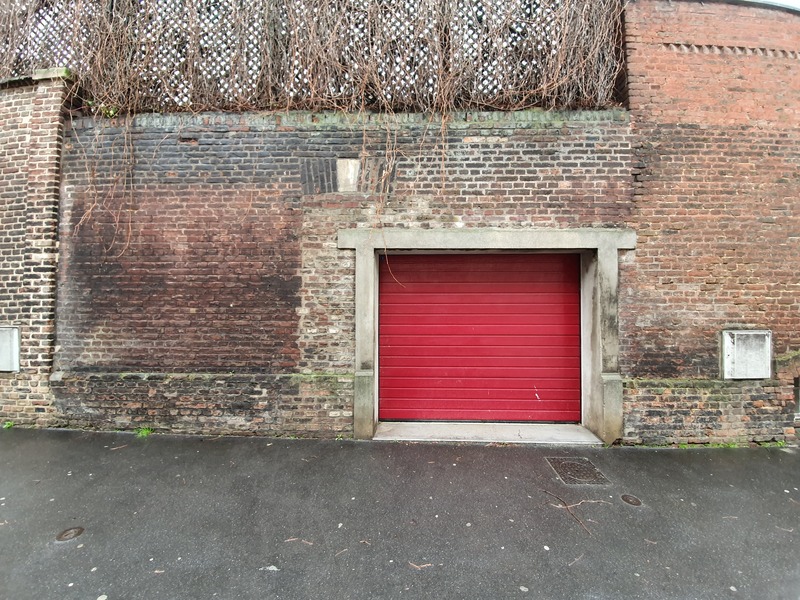 But for its size, it reaches an impressive sound level , and has nothing to envy the groupies of Patrick Juvet in their time (since they no longer have the same energy). The stereo sound is well balanced although there is sometimes a slight power shift between the two speakers, the one on the lower edge sometimes takes over the upper speaker. Listening takes a completely different dimension when you connect a headset. The sound is clear and perfectly balanced. Dolby Atmos (disabled by default) further enhances the sound quality. The AKG headphones provided are so good that we could use them everyday without any worries. Samsung has developed an intelligent equalizer that adapts the sound quality to the age of the user. This function called Adapt Sound is not new but is very effective. Compatible with Bluetooth 5.0, aptX, aptX HD, LDAC and LHDC, the Galaxy S10e can connect to premium Bluetooth headphones and headphones. The sound quality is improved provided, of course, to listen to optimized audio files. 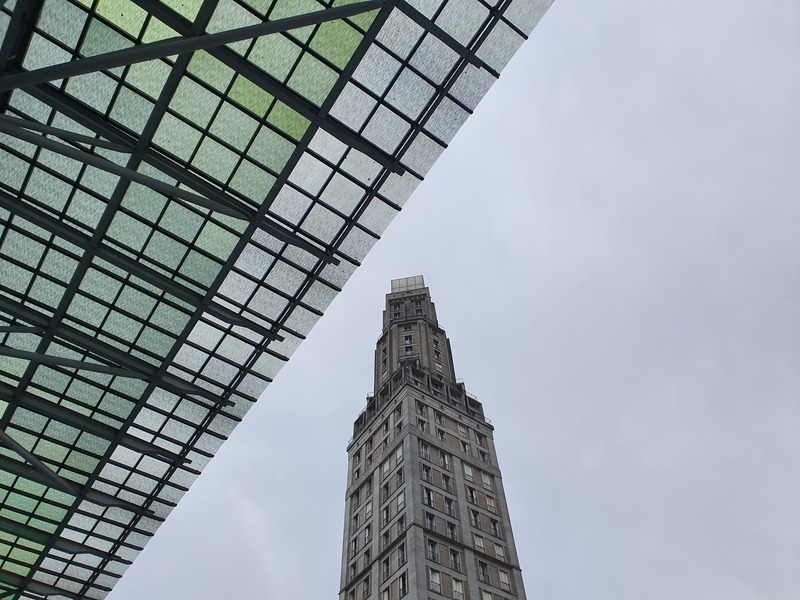 We tested the quality of calls on the Orange network in the Paris region, in Amiens and in the countryside of northern France. During our conversations, the sound of our voice was very clear. The converse is also true. Note that VoLTE and VoWiFi calls can be made. Category 4 4G (with support for the 700 MHz band) is entirely satisfactory for internet use. Whether surfing, processing emails, watching videos or playing online, the connection is fast and stable. Note however that we are far from the performance promised by Samsung. Korean announces theoretical speeds of 2 Gb / s. In the best cases, the downstream flow reached 200 Mb / s.
WiFi 802.11ax compatible, the Galaxy S10e is perfect on this side. Its GPS is also very accurate and the grip is fast. A faultless. 12 MP (1.4 μm photosites), 25mm f / 1.5 f / 2.4 aperture lens, Dual Pixel autofocus, and optical stabilization. The punch on the screen houses a front sensor of 10 MP . It opens at f / 1.9 for a focal length of 26 mm (photosites of 1.22 μm) and has a Dual Pixel autofocus. Everything is sprinkled with artificial intelligence, which Samsung claims to have further improved for the occasion. 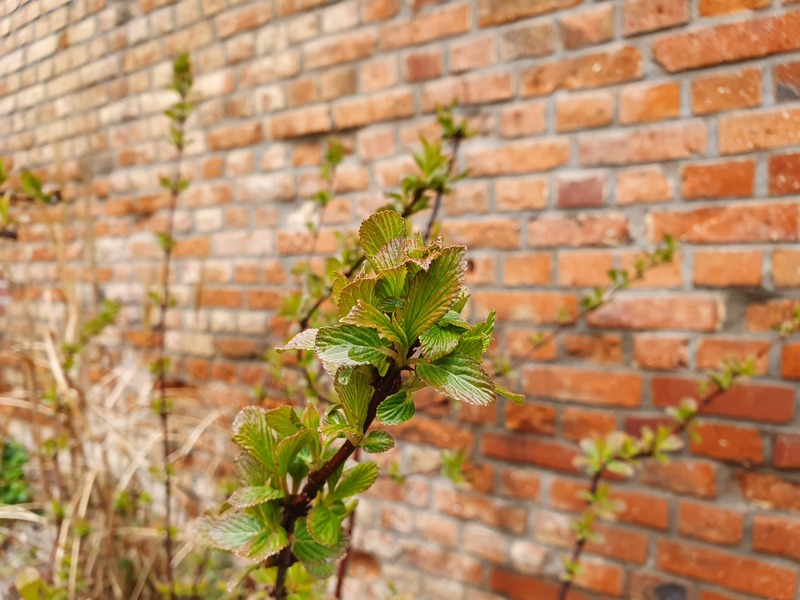 Specifically, the Galaxy S10e’s camera is good. In optimal lighting conditions the sharpness is excellent, and the colors balanced. 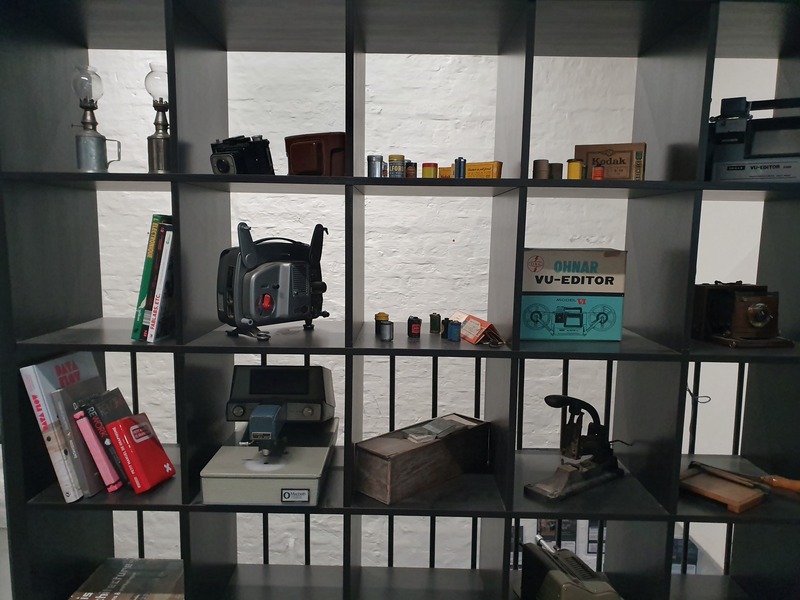 We always note the little touch Samsung (slightly saturated colors) on some shots, especially in the presence of red and yellow. 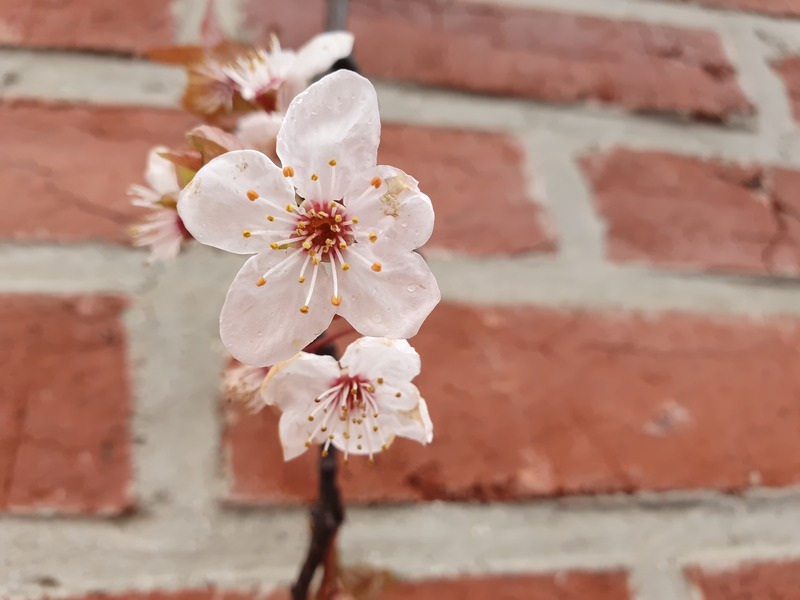 Samsung still masters the management of the background blur, especially on macro photos (our photos of flowers). The difference in quality with a Galaxy S9 is not obvious, but the previous high-end Samsung was already excellent. The random management of the backcountry is the only complaint that can be made to the Galaxy S10e. Background light sources are often overexposed or burned. 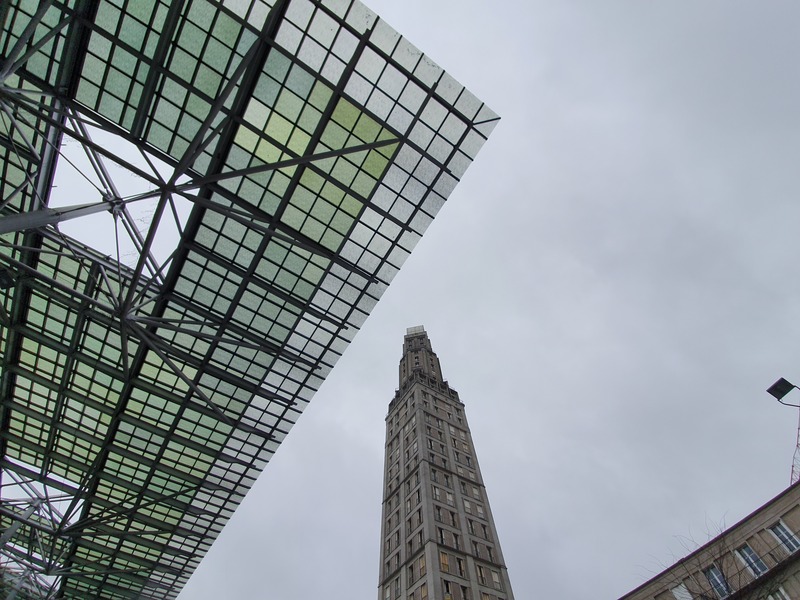 Pictures taken with the ultra-wide-angle sensor lose (logically) in sharpness. The colors, more vivid, lose their naturalness. When light is scarce, the Galaxy S10e is doing pretty well even if it does not reach the level of competition, including Google’s Pixel 3. 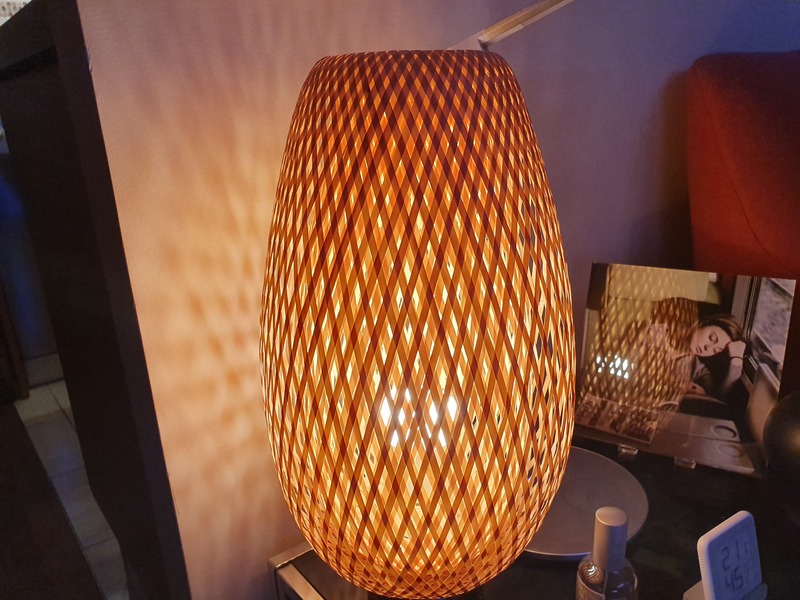 In these conditions, the sharpness loses in quality but it emphasizes the excellent management of colors and sources of light (photo of the lamp). Do not integrate portrait mode would have been criminal (no, we do not exaggerate anything). Unfortunately, it lacks finesse. Well below the competition, the Galaxy S10e struggles to draw precise contours and is capricious when it comes to adjusting the effects of depth of field. The different effects available in the interface can hide this. The self portrait mode (with the front sensor) does not get any better. Outlines and blur effects lack precision. This denotes with the quality of selfies. Except in low light, the photos are detailed and the colors very right. Like the main dual sensor, the selfie camera handles backends badly. In low light, the noise is invited to the party (while it was not invited). Good news: a future update can correct the processing algorithms and improve the overall quality of the camera. Samsung, if you look at us. Although it can shoot in 4K at 60fps, the Galaxy S10e sins in terms of stabilization. It’s frustrating as the image quality is appreciable. The smartphone is however bluffing in Full HD . Optical stabilization does not reach the level of Galaxy S10 +, but will delight aspiring videographers.